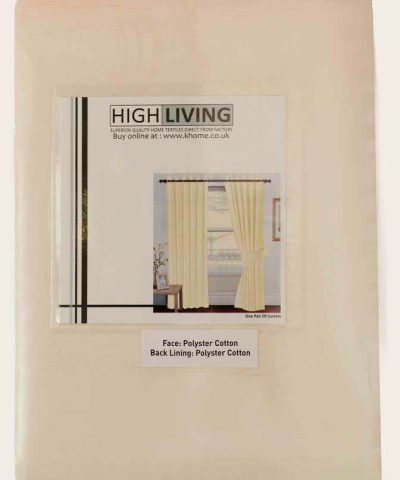 The High Living Jacquard ready made Pencil Pleat curtains are excellent item to purchase, The excellent woven design in jacquard with heavy weight and dyed in ivory/Cream color gives a excellent look to the curtain when hanged. 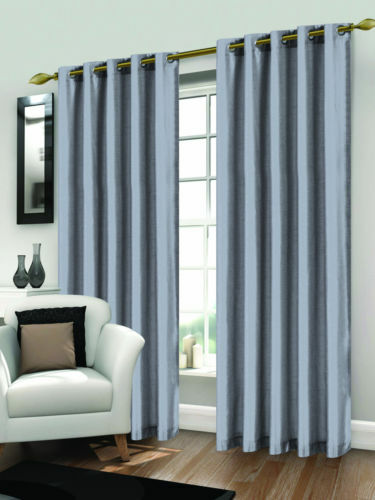 These stylish designer heavy jacquard curtains have 3” Tape which adds a contemporary edge to this extra ordinary design. 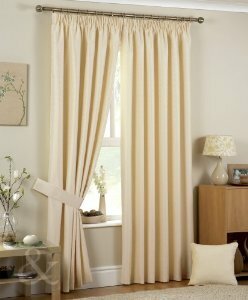 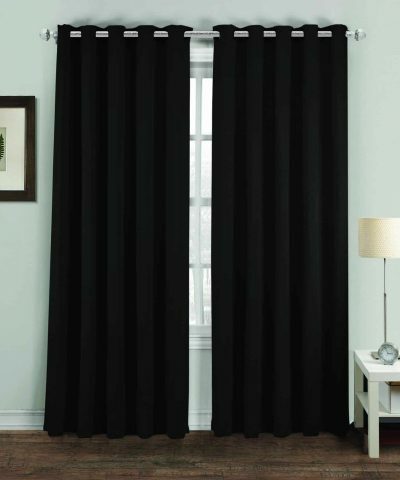 These heavy weight jacquard curtains with Tape makes curtain hanging a dream and it also help to create clean folds in the curtains when hanging on a window and covers the light. 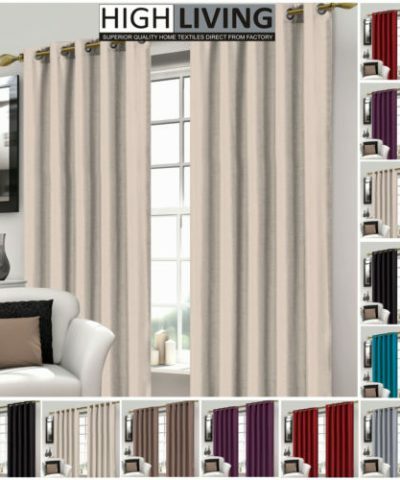 These High Living Jacquard ready made curtains are fully lined and ready to hang and will create a clean cut look suitable for any room in your home. 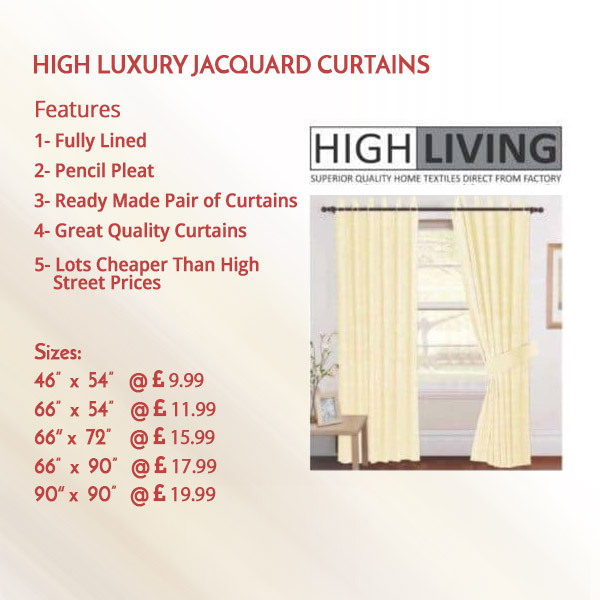 All of High Living Jacquard ready made curtains are sold per pair. 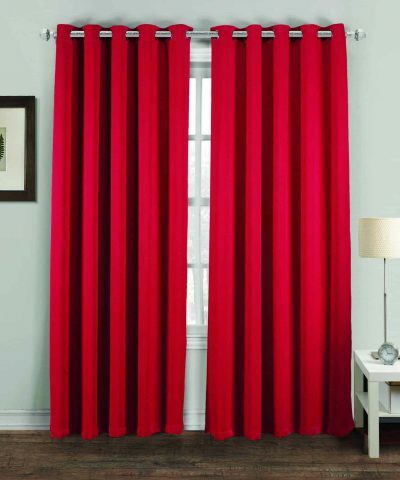 The sizes stated are for the WIDTH x DROP of each curtain, and there are 2 curtains this size in each pack.